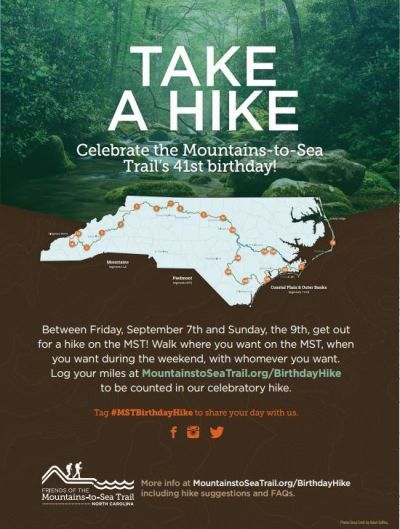 Take a Hike the Weekend of September 7-9 to Celebrate the MST’s Birthday! 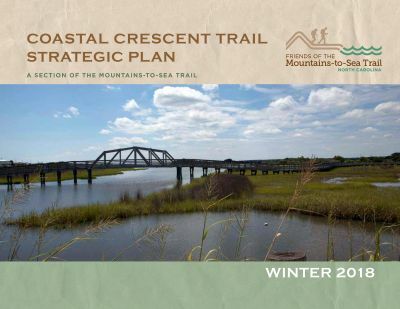 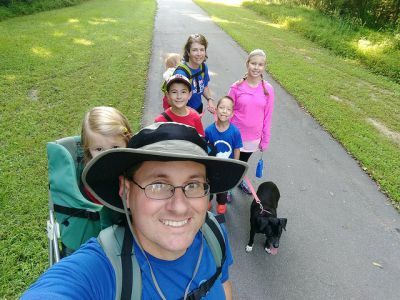 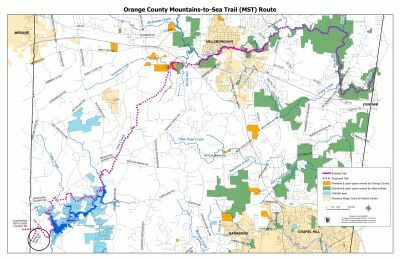 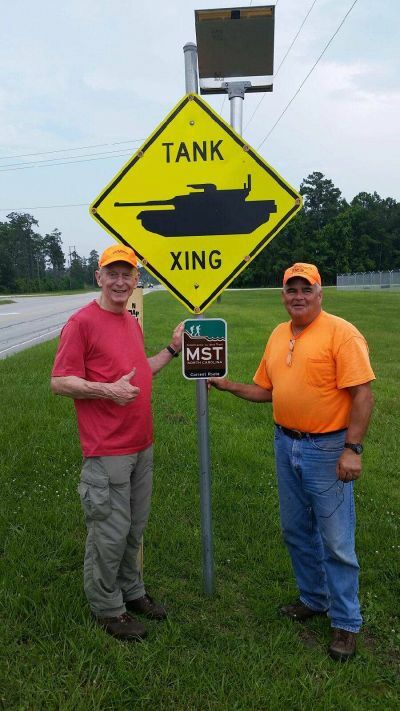 Friends of the Mountains-to-Sea Trail announced at the Pender County Commissioners meeting on Monday, May 7 that Surf City and Pender County will host its Gathering of Friends, March 22-24, 2019. 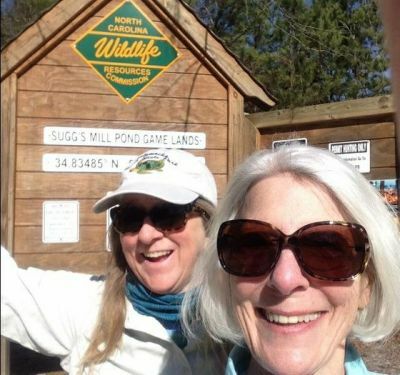 The Gathering is the annual membership meeting and weekend of excursions for the Friends group that supports the 1175-mile Mountains-to-Sea Trail. 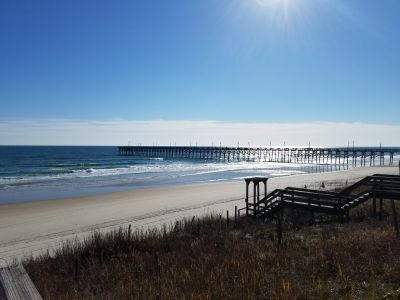 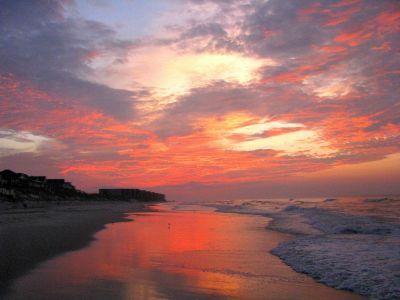 The weekend will bring hundreds of visitors from across North Carolina to the area.